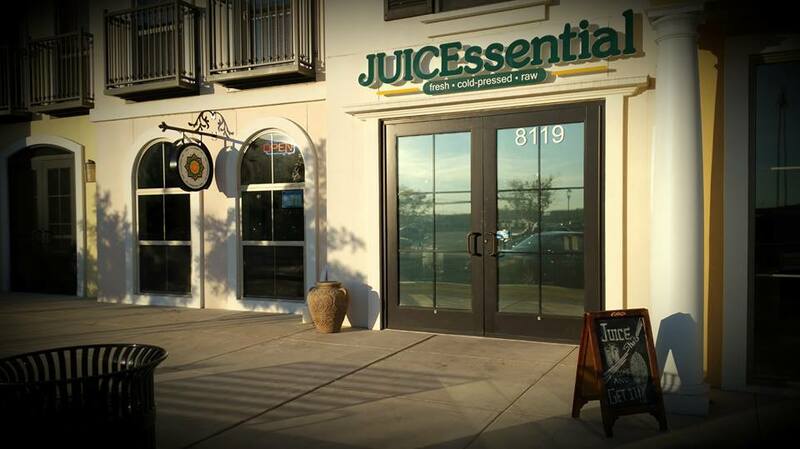 Located in San Antonio, Texas, JUICEssential, previously known as Juicer Heroes, has been serving the community raw juice in its most pure form. 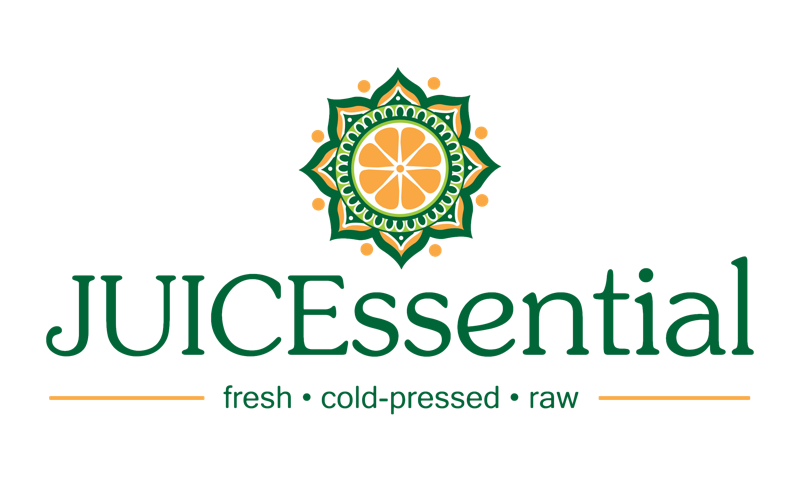 Made only with 100% fruits and vegetables, JUICEssential's juices are cold-pressed, raw, unpasteurized, and glass bottled to perfection. We're helping create a healthier community in San Antonio with our belief that you shouldn't compromise taste for nutrition. Living a healthy lifestyle doesn't require being apart of an exclusive club. 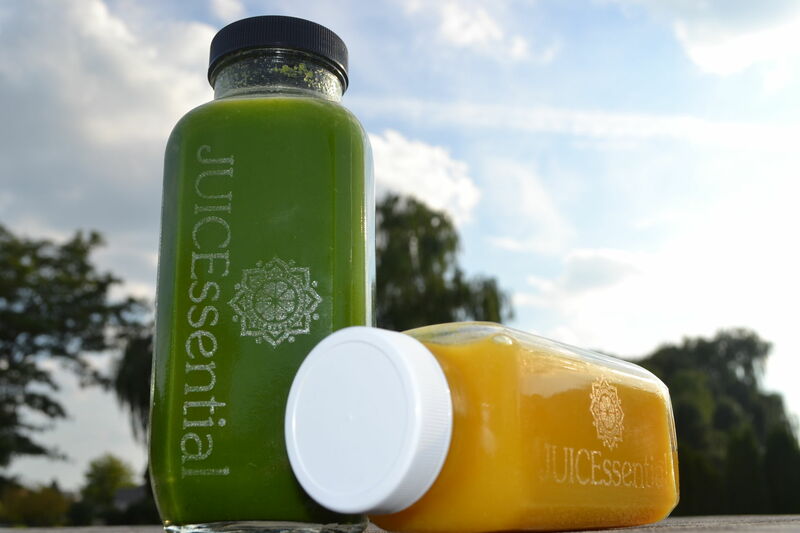 Our mission is to bring nutritious, premium juice to everyone who strives to live their best life. We love helping our customers learn about the amazing benefits of juice. Suzana is a native of Metro Detroit and proud of her roots. She is very passionate about people, traveling, hot yoga and sharing her experiences with family and friends. In 2007, Suzana graduated from an accelerated program at the University of Detroit Mercy School of Dentistry. She earned a combined Bachelors of Science and a Doctor of Dental Surgery degree in only six years. Exactly one week after graduation Suzana headed down to Montgomery, Alabama where she completed five weeks of Commissioned Officer Training and started her career as an active duty officer. 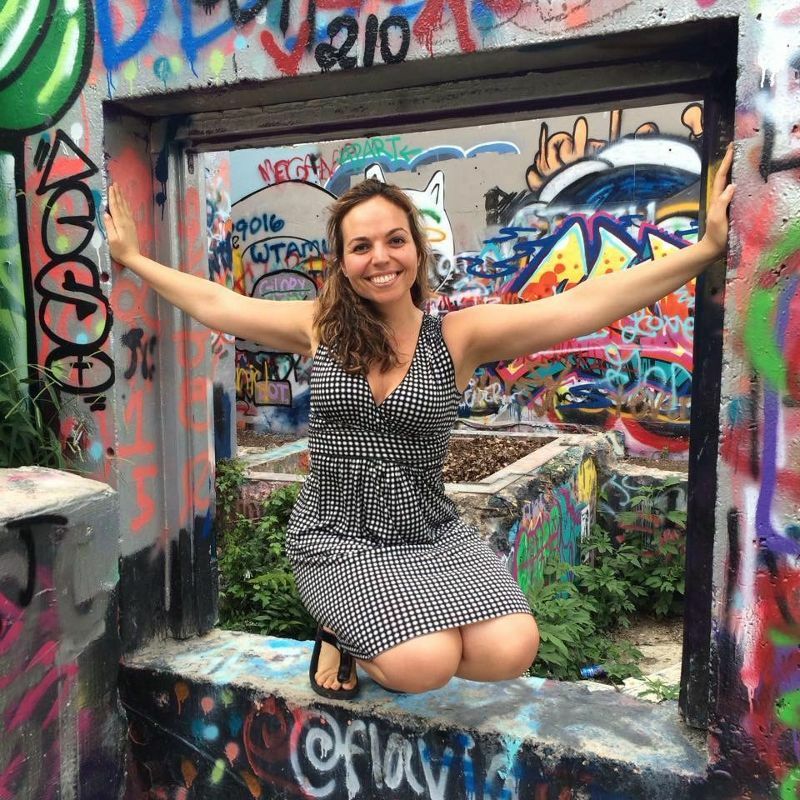 Suzana is currently a Major in the United States Air Force and is stationed at Lackland AFB where she gets to put her dental skills on display (Read More). "It's what we live by. It's what we juice by." Joe Cross is the founder and CEO of Reboot. His personal story of transformation was chronicled in the documentary Fat, Sick & Nearly Dead, which has been seen by more than 20 million people worldwide. 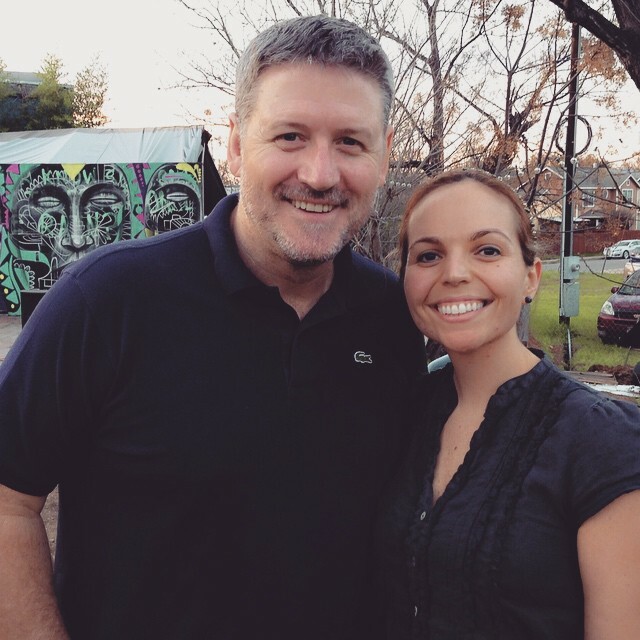 Our Founder, Dr. Suzana Gjekaj had the pleasure of meeting Joe Cross. We were so inspired by his documentary and his ideology, that we created a juice named after Joe, called the Aussie Joe! Have any questions about getting started with juicing or cleansing? 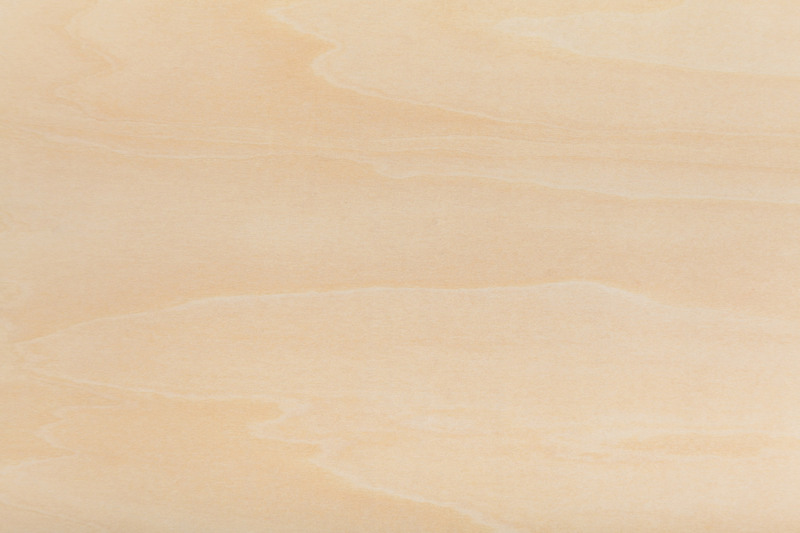 Be sure to contact us today! Proudly located in San Antonio, Texas!